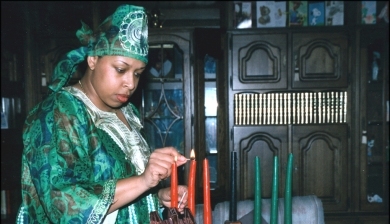 [post_content] => The Kwanzaa begins on the 26th of December, the festival that celebrates the roots of the African American community. The seven day celebration was conceived in 1966 by Maulana Karenga, professor of African Studies and activist of the African-American rights movement in the United States. 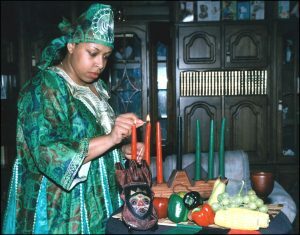 The name Kwanzaa derives from the Swahili expression "matunda ya kwanza", which means "first fruit of the harvest". During the festival, families organize various activities around seven principles ("Nguzo Saba"): Unity, Self-determination, Collective Work and Responsibility, Cooperative Economics, Purpose, Creativity and Faith. The main symbol of the festival are seven coloured candles representing the seven principles; they are lit one at a time for each of the seven nights of the week. [post_content] => Every year, Americans remember the Boston Tea Party on the 16th of December, the famous protest act organized in 1773 by the settlers of Massachusetts against England. [post_content] => In 1870, the Franco-Prussian war broke out, devastating the city of Paris. 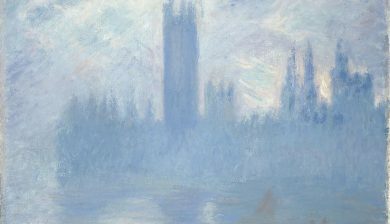 A group of artists, including Claude Monet and Camille Pisarro, left the French capital to move to London. The 'EY Exhibition: Impressionists in London' opened to the public on the 2nd of November, telling of the relationship between French artists and the UK capital. Six canvases of Monet's Houses of Parliaments series are exhibited. 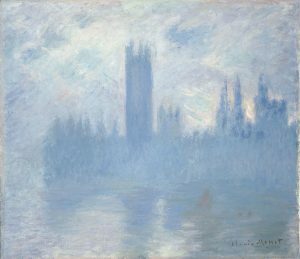 All the paintings in the series have the Palace of Westminster–the seat of the British Parliament–as subject matter, painted in different weather conditions and at different times during the day. In addition to Monet and Pisarro, the exhibition also includes works by Tissot, Dalou, Sisley, Derain and Legros. [post_content] => Adapted from the novel by Shrabani Basu and directed by Stephen Frears, Victoria and Abdul opens in cinemas on the 26th of October. Presented at the 74th International Venice Film Festival, the film follows the friendship between Victoria – the Queen of the United Kingdom, Great Britain and Ireland, and Empress of India –and Abdul, her Indian secretary. Abdul arrives at the Queen's Court to deliver her an ancient Indian coin during a ceremony. The Queen is conquered by the witty spirit of the young man and decides to keep him in London as an advisor. Abdul receives the title of Munshi, an Urdu word often translated as "clerk" or "teacher",  and his role becomes crucial. Queen Victoria is played by Judi Dench, while the Indian actor Ali Fazal plays the role of Abdul. 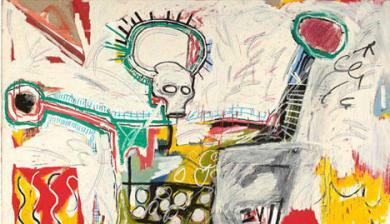 [post_content] => Jean-Michel Basquiat was one of the leading figures of American graffiti. London's Barbican Art Gallery is celebrating the artist with a major retrospective including more than 100 works. Among the works on display are paintings and drawings as well as rare films, photographs and archival material. The exhibition places the artist's work in the context of the times he lived in. 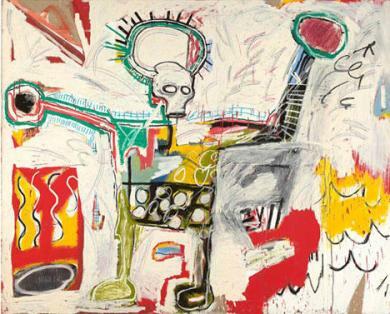 Born in New York in 1960 and dead at age 27 from a heroin overdose, Basquiat made a fundamental contribution to the New York art scene of the 70s and 80s. The exhibition includes works related to important moments in the artist's life, such as his friendship with Andy Warhol. 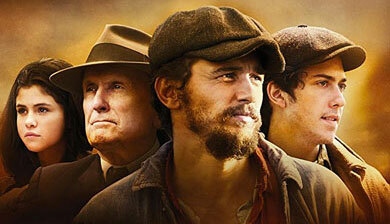 [post_content] => In Dubious Battle is a novel from 1936 by American writer John Steinbeck. On Thursday September 7, the movie version made by James Franco was released in Italian cinemas. The film is set in California in 1933 and tells the story of a strike organised by a group of apple pickers seeking recognition of their fundamental rights. The protagonists are the young Jim Nolan (Nat Wolff) and Mac McLeod (played by Franco himself), members of the Marxist-Leninist party who have infiltrated the workers to convince them to strike. James Franco has previously produced other films inspired by American literature: As I Lay Dying, taken from the eponymous novel by William Faulkner, and Child of God, adapted the novel by Cormac McCarthy. [post_content] => Hadrian's Wall is celebrating its 30th anniversary this year as a UNESCO World Heritage Site. 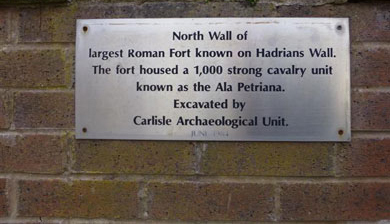 A large six-month exhibition is being held entitled Hadrian’s Cavalry to celebrate this anniversary. The exhibition explores the role and daily life of the Roman army's cavalry forces and extends into 10 different museums along the 150 miles of Hadrian's Wall World Heritage Site. The exhibits include helmets, armor and weapons from national and international museums. 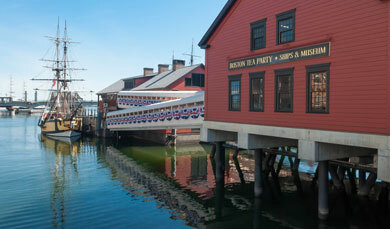 The program also includes numerous events and historical re-enactments. Numerous insights into the Wall are available on the website hadrianswallcountry.co.uk including an entire section devoted to learning and teaching resources. The exhibition will remain open until 10th September 2017. [post_content] => The first large-scale international retrospective dedicated to Pink Floyd held its opening on the 13th of May. 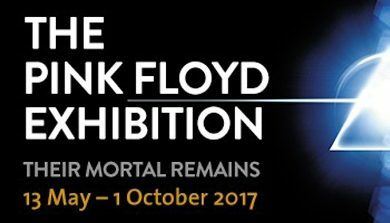 The exhibition, entitled The Pink Floyd Exhibition: Their Mortal Remains, is being staged at the London Victoria and Albert Museum to mark the fiftieth anniversary of the release of the band's first single, Arnold Layne. The exhibition is presented as an audio-visual experience through the world and history of Pink Floyd from its beginnings in the sixties until nowadays. It includes 350 objects and artifacts, some of them unpublished, presented alongside works of art, design and architecture from the collections of the V&A Museum. The exhibition includes set and construction pieces from album covers and stage performances, instruments, music technology, original designs, architectural drawings, handwritten lyrics and psychedelic prints and posters. The exhibition will remain open until 1st October 2017. [post_content] => The new film directed by Guy Ritchie telling the exploits of King Arthur is coming to Italian cinemas on the 10th of May. Entitled King Arthur: Legend of the Sword, the film is inspired by "Le Morte d'Arthur", a work written by Sir Thomas Malory from several French and English novels and published in 1485. 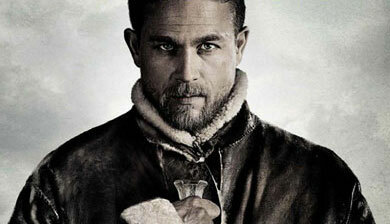 The young Arthur (played by British actor Charlie Hunnam) lives in the alleyways of Londonium with his gang. His uncle Vortigern has murdered his parents and seized the crown, although Arthur is unaware of his lineage. When the young man manages to extract the legendary Excalibur sword from the stone, he is forced to accept his legacy and to lead the people against the tyrant Vortigern. In addition to Hunnam, the cast also includes Àstrid Bergès-Frisbey in the shoes of Guinevere and Jude Law as his enemy. [post_content] => From the 25th of February, 45 works of art representing American art of the Thirties are on display at the Royal Academy in London. In the aftermath of the collapse of Wall Street, artists tried to capture the changes that the country was going through, from the perspective of urbanization, industrialization and immigration. The goal was to answer the question: what does it mean to be American? 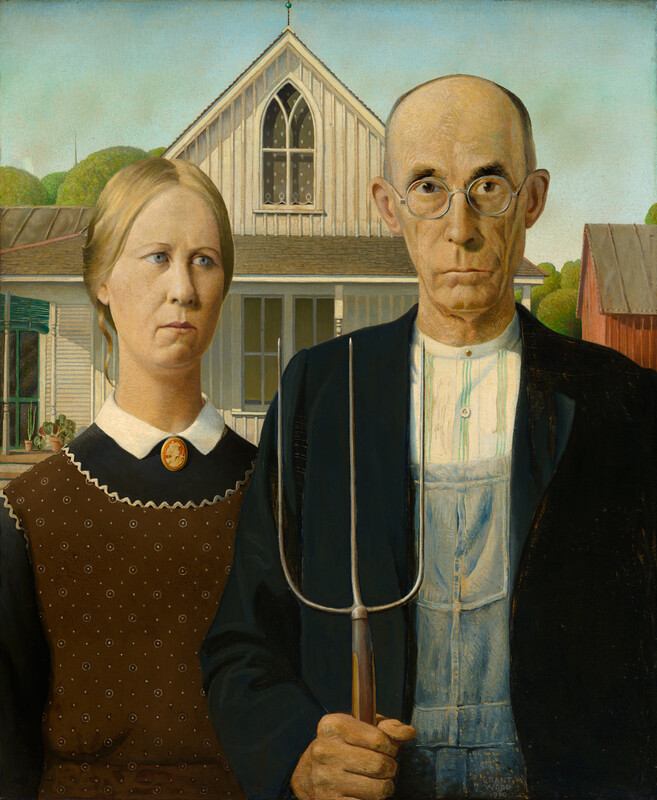 American Scene painters, Social Realists, and Regionalists portrayed typically American landscapes and images. 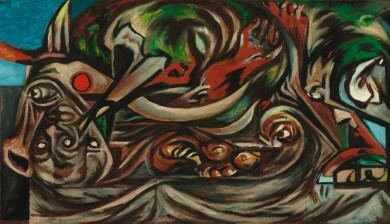 Other artists instead attempted to merge aspects of the European trends of Cubism and Surrealism with American subjects. Jackson Pollock’s Untitled is a good example of this artistic fusion. Further information for teachers and students about the exhibition can be found here.